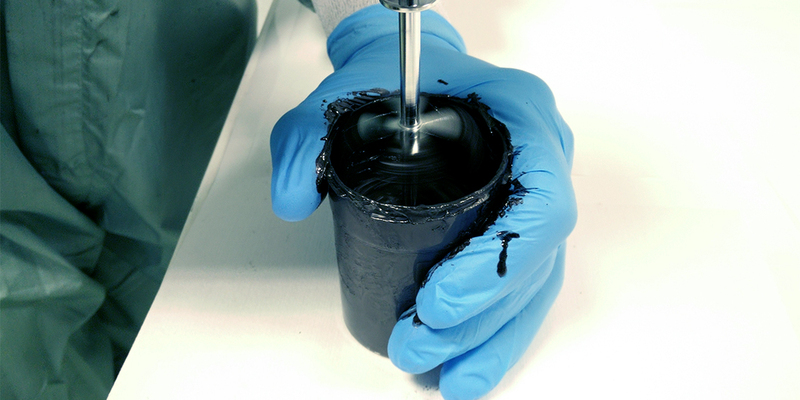 Conductive inks – ITER – Instituto Tecnológico y de Energías Renovables, S.A. So far, the third generation solar cell metal contact depositions have been performed by thermal evaporation techniques. However, if Perovskite solar cells are to reach the commercial stage, it is necessary to evaluate the introduction of alternative metallization techniques which could address larger active areas, while reducing the manufacturing costs. On the metallization side, one of these techniques is screen printing. Since 2015, the Laboratory of Solar Cells (SiCelLab) form the Instituto Tecnológico y de Energías Renovables has been working on the screen printing approach for solar cells by, originally, performing trials with different commercial frit based pastes and inks, such as aluminum and silver pastes, commonly used in crystalline silicon solar cell technologies, as well as silver inks, also commonly used in polyester and polymeric film depositions. 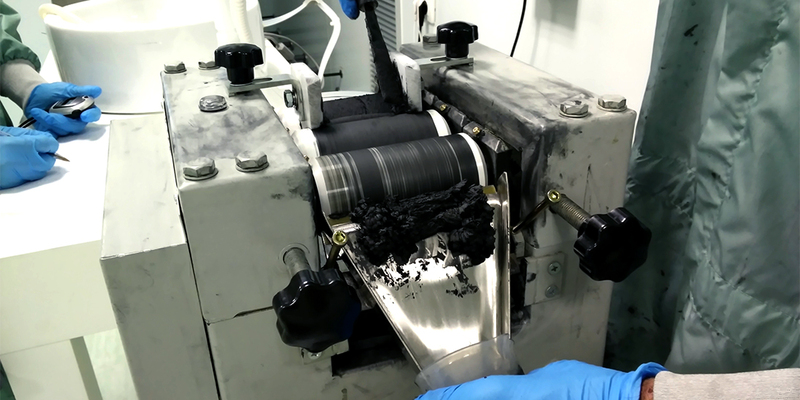 Currently, most of the Laboratory R&D efforts are dedicated to develop inks based on graphite powders, epoxy resins and anhydrous solvents, due to their inherent low cost and processing temperatures.